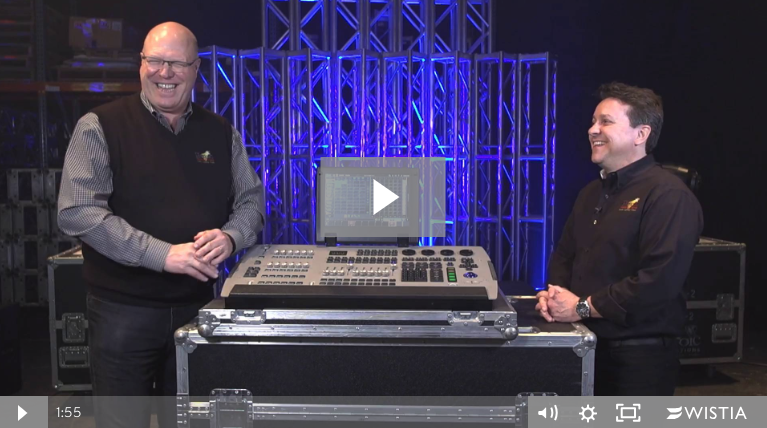 “What do you mean when you say AV?” This is one of the questions we get on a daily basis in our field. AV is an acronym for audio visual, and, simply put, it’s your presentation and production at an event, show, or conference. AV is made up of three main components: audio, lighting, and video. 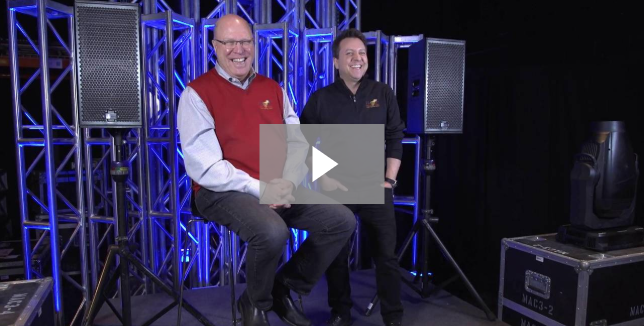 In the video below, Heroic’s Jon and Steve talk through what each of these components mean. When putting together an event, audio may be one of the last things you consider. You just plug in a mic and go, right? Wrong. Audio requires careful attention to detail and forethought like so many aspects of event planning. Let us walk you through just a few of the basics of audio. Lighting during an event plays a much bigger role than most people realize. When done right, lighting seamlessly creates a mood and enhances the theme of the event. But if you have never worked with lighting before, there are a few things you should know that will impact how it will affect the feel of your event. 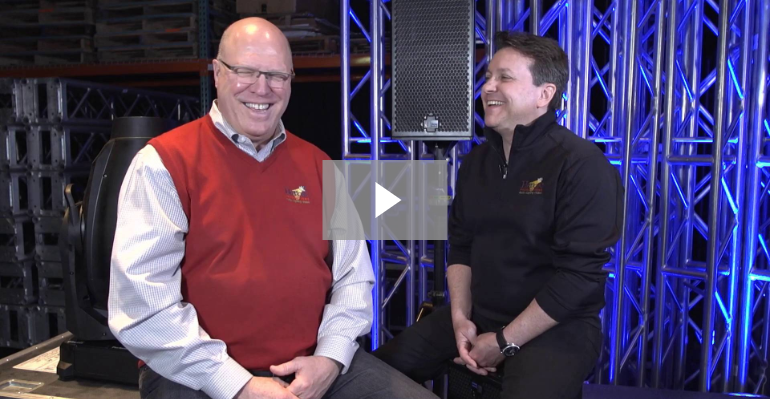 In this video, Heroic’s Jon and Steve talk through some key information to consider when choosing what type of lighting should be used at your next event. Nothing brings an event to life better than live music. But if you have never worked with musicians before, there are a few things you should know that will impact how well the live entertainment performs during your event. 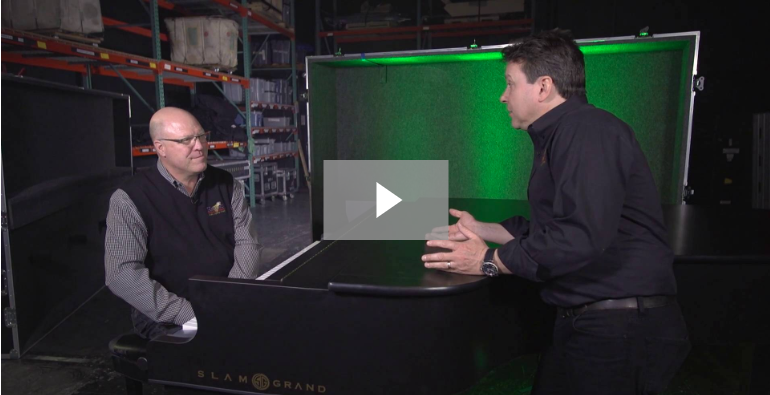 From two guys who have lived the musician's life themselves, Heroic’s Jon and Steve talk through some key information to consider when planning to include a musical performance at your next event in this video. Incorporating video in your event is a great way to engage the audience and better showcase what is happening on stage. However, it’s not as easy as simply setting up a video camera and letting it roll. 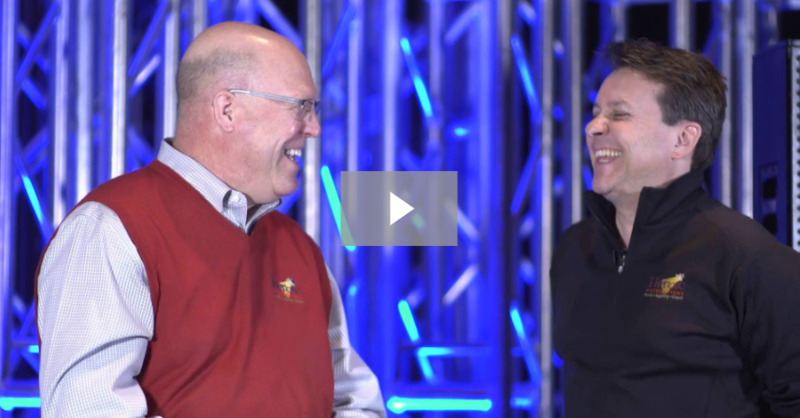 In fact, video is a common AV challenge we see frequently in the industry. You must consider a number of things – from screens and sightlines to the ambient lighting of the room. 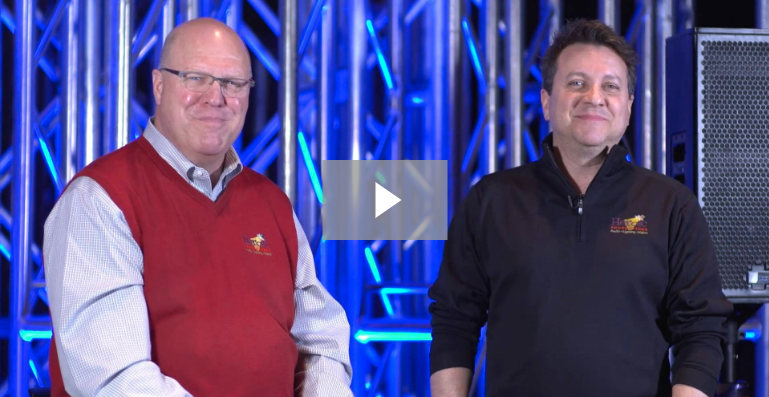 In this video, Jon and Steve will break down some key things to consider when adding video to your next event. Budget. Big or small, every event has one and every event needs one. Putting an event together takes a lot of planning and can also take a lot of money. With all the moving parts, it can be hard to know what to look for in terms of budget surprises. The list can get pretty long, but Jon and Steve have pinpointed the vital ones- and some you may not have even thought of.